Jalapeno pot poppers are a refreshing alternative to the typical marijuana recipes including weed fire crackers or pot brownies. These jalapeno pot poppers are easy to make and absolutely delicious. The following recipe can be made in 15 minutes and can also be a lot of fun. 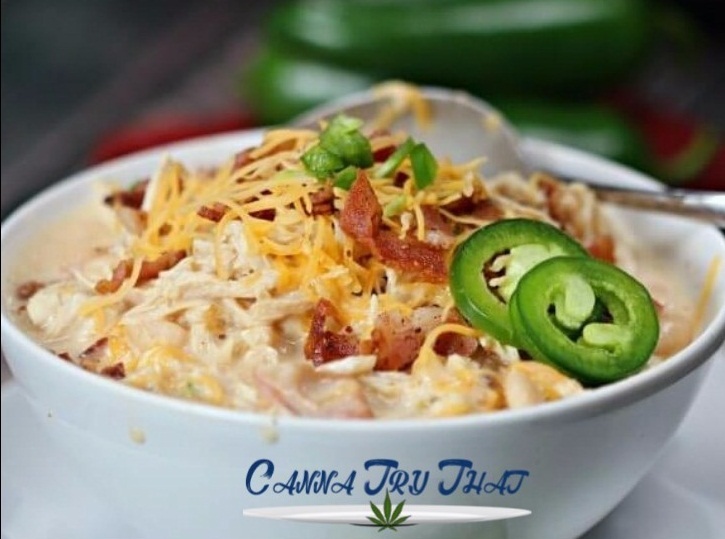 The perfect cannabis meal that is easy to make and can be whipped up in a hurry. Combine the bacon, paprika, salt, pepper and cheese together into a nice mixture using a mixing bowl. Add the jalapeno halves into the mixture. In separate bowls, put the milk, the flour and the bread crumbs. Dip the jalapeno halves into each bowl one by one (milk -> flour-> breadcrumbs) and allow to dry for around 8 minutes. Fry the jalapenos in the skillet on each side until they are a golden brown. Drain in a paper towel and serve. Possibly one of the easiest marijuana recipes you can make, aside from putting some cannabis butter on your toast and calling it cannabis toast.